We created RECOVƎR 180 to fuel performance beyond sport, engineered not just for elite athletes, but for everyday performance.  We deliver high quality hydration to fuel people who see life as a sport and aspire to live every day to the fullest. 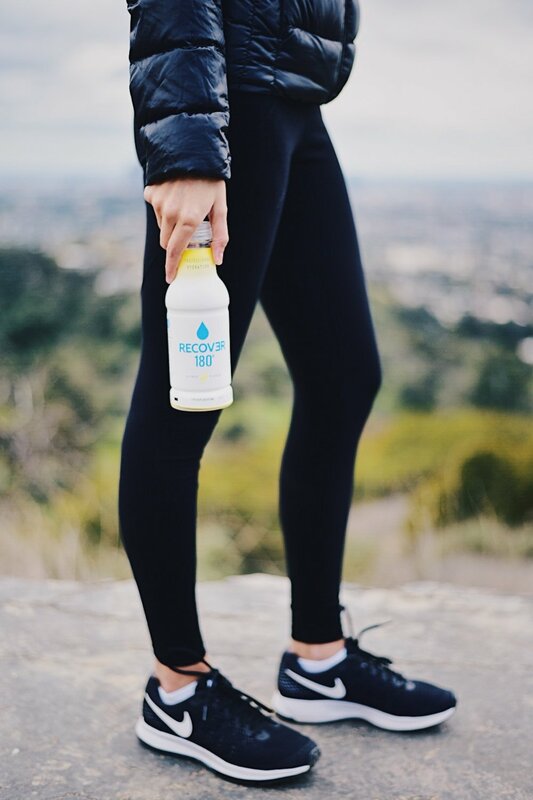 RECOVƎR 180 brings together the key ingredients of effective hydration – electrolytes, essential vitamins, herbal based extracts, and a dash of organic cane sugar. RECOVƎR 180 acts quickly during the times when you need it most. After a fierce workout, an unforgettable night with friends, a long trip or everyday dehydration and exhaustion, find out when RECOVƎR 180 works best for you. Recovery starts with what's inside our bottle. herbal extracts to heal the body and fight inflammation, vitamins to boost immunity and restore the body's natural processes, and electrolytes to rehydrate. Our Isotonic formula is a big deal when your body needs to bounce back. In this perfectly balanced solution state, water molecules move freely into and out of your cells, absorbing quickly and easily.